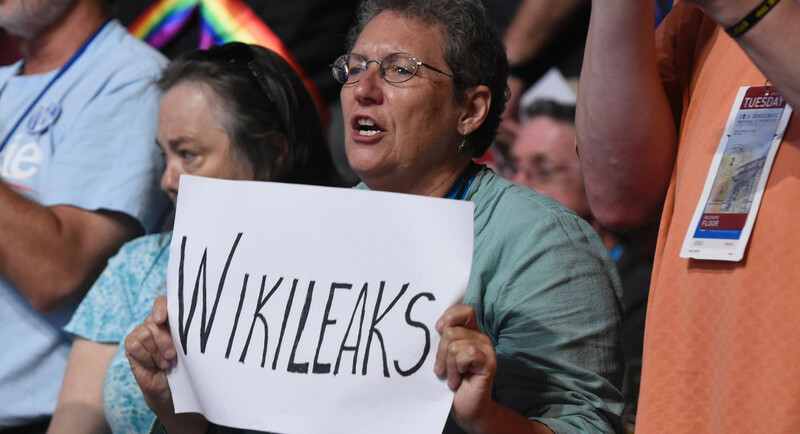 Freshly unearthed voicemails and documents from the trove of leaked Democratic National Committee emails have revealed more embarrassing details about Democratic donors and party members. Several messages were from unidentified voters upset by the influence of Sen. Bernie Sanders on the Democratic Party. ABC News also uncovered several new details about what donors had to raise to get access to VIP events. The surfacing of the files just hours before President Barack Obama was set to speak at the Democratic National Convention is sure to raise more questions about leakers’ intent to disrupt Hillary Clinton’s campaign during her party’s nominating convention. Cybersecurity experts and intelligence officers believe Russia is behind the digital assault, an apparent effort to disrupt the U.S. election and show cyber strength. It does not appear, however, that the audio files were part of a new dump. WikiLeaks tweeted last Friday about the voice messages.